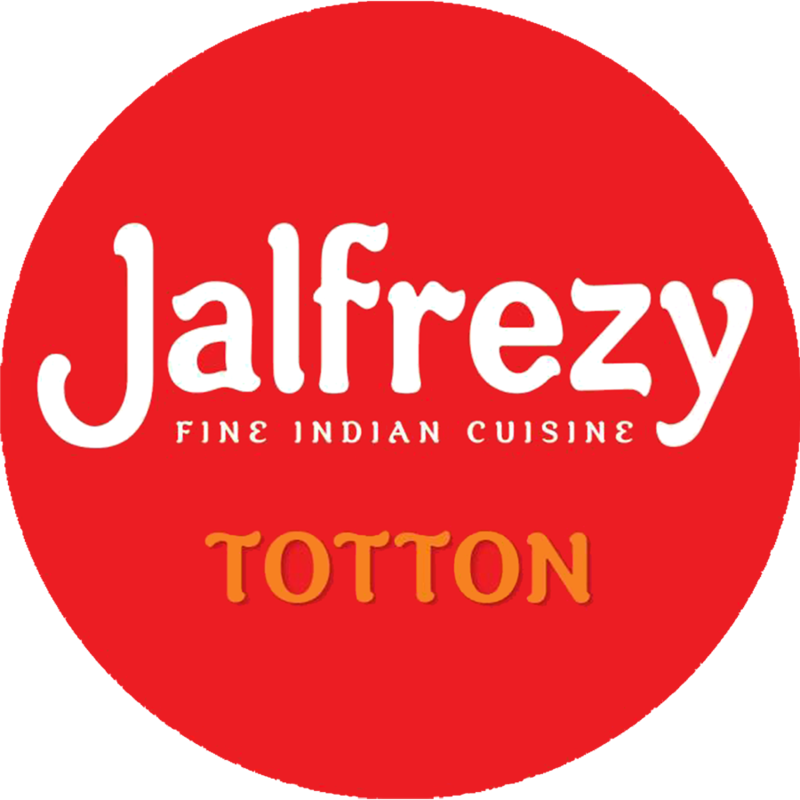 Jalfrezy, Totton, offers a sophiscated dining experience, discreet service and tantalising food that ensures guests come back for more. In our restaurant all the food served is cooked fresh to order. Our aim is to serve your meal as near perfect as possible. If you do have any pre-arranged appointments please do inform your waiter and will try our upmost to provide your meal within the time available. We provide a professional service which is polite and efficient but not intrusive. Why not celebrate that special event in your life with a dinner party at the Jalfrezy restaurant. For any large booking please contact us on 02381 800700 or email info@jalfrezy.com. For a personalised proposal for your outside event please contact us on 02381 800700 or email info@jalfrezy.com and we will work with you to ensure a night to remember. Alternatively, contact us through the contact form on the right and we be happy to answer any of your questions.